We service and maintain what we sell and most major brands of catering equipment. 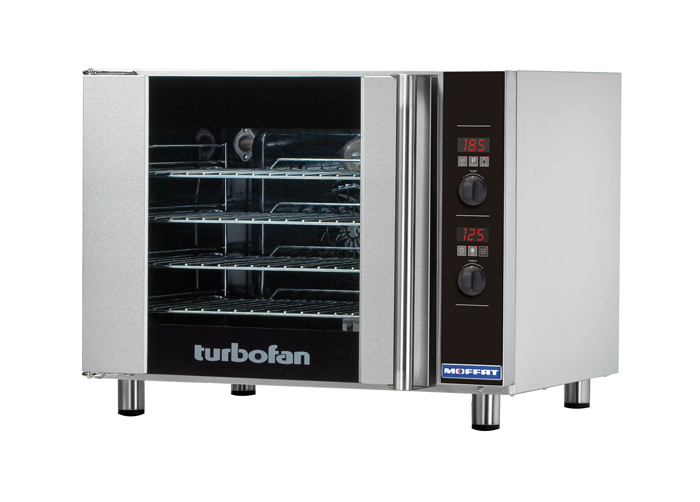 We are the authorised service & warranty agent for the majority of major brands of catering equipment. Our Service and Spare Parts Department offers a prompt and professional service. We can offer your business a maintenance contract if that better suits your needs. Our technicians are experienced, factory trained and up to date with the latest manafacturers specifications. 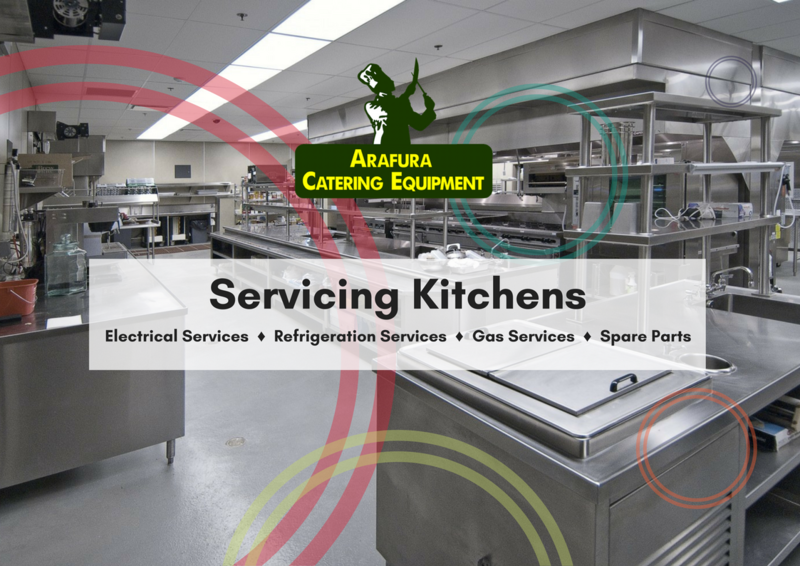 Arafura Catering Equipment has a fleet of service vehicles to provide timely service, so call us for your servicing and spare parts needs.